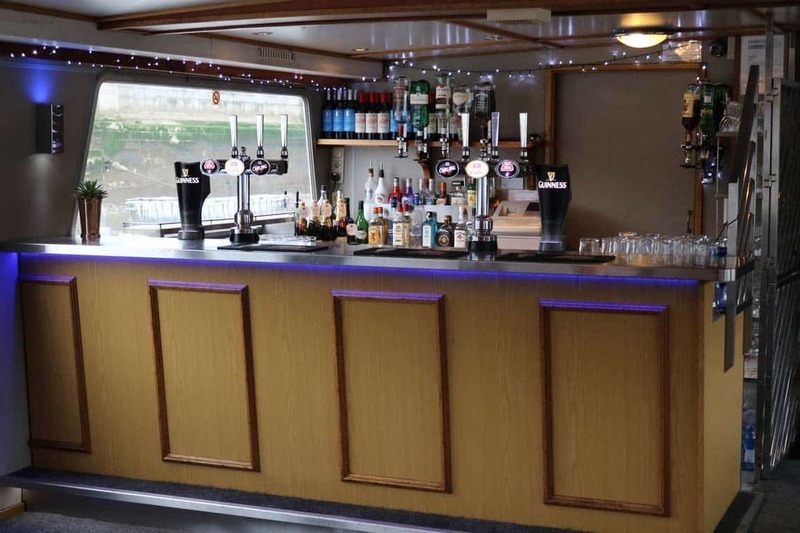 Aboard both of our vessels we have fully licensed bars where our friendly team will be serving a wide range of beers, ciders, wines, spirits and soft drinks. 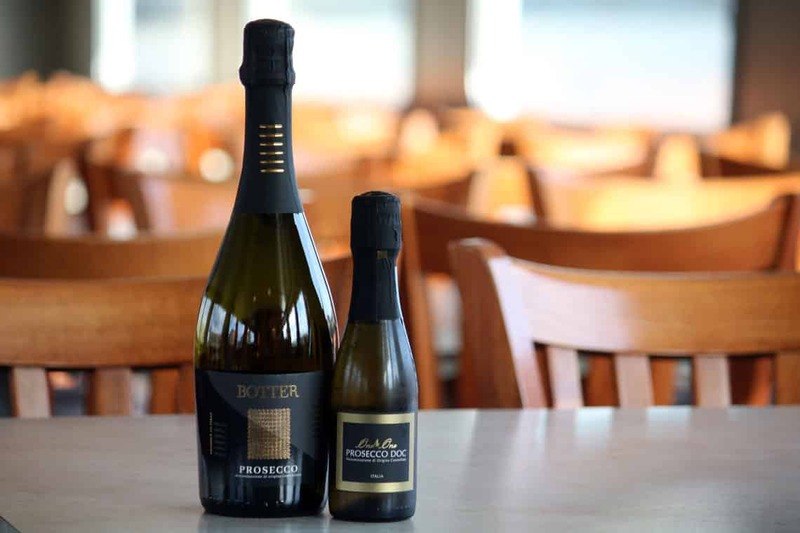 Our extensive menu features new and old world wines for every occasion and our Events Coordinator will be glad to recommend the perfect selection for your charter. All of our drinks are competitively priced and we accept both cash and card payments*. We also cater for pre-paid account bars and reception drinks. 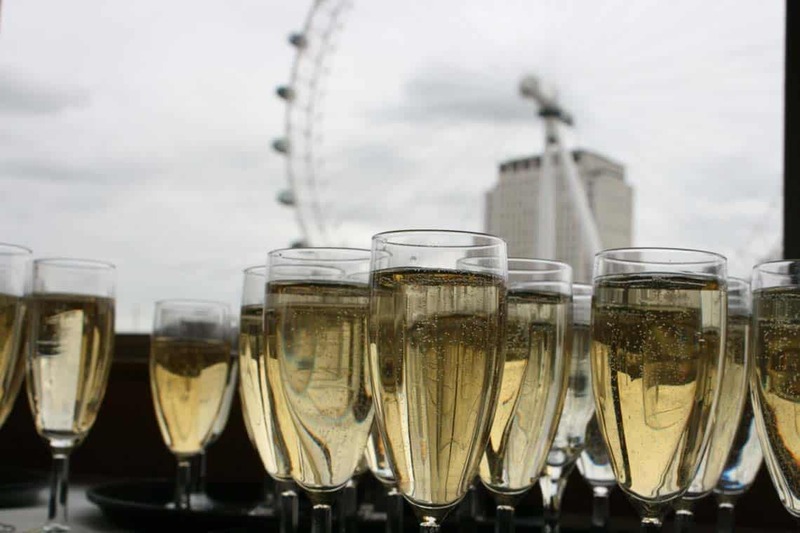 To add a touch of class to your charter, welcome your guests in style with a drinks reception. 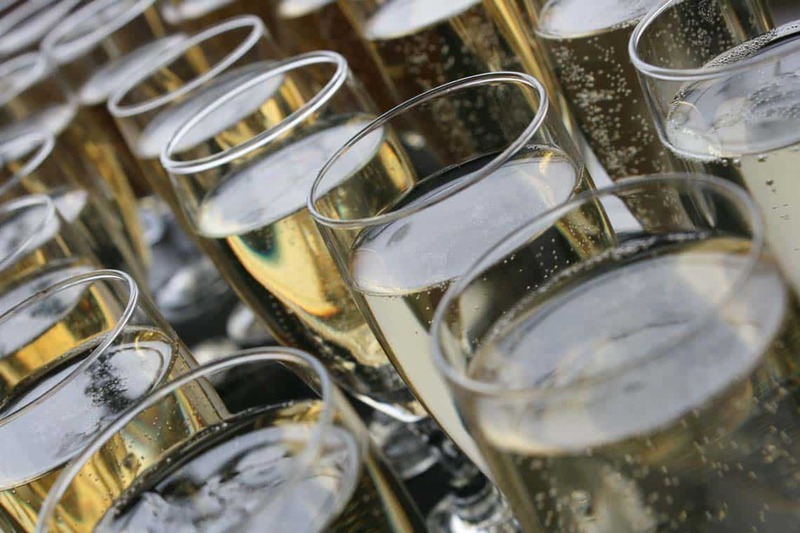 Whether it be a Prosecco or Champagne Reception, Pimm’s & Lemonade or a selection of our bespoke cocktails it is the perfect way to greet your guests. 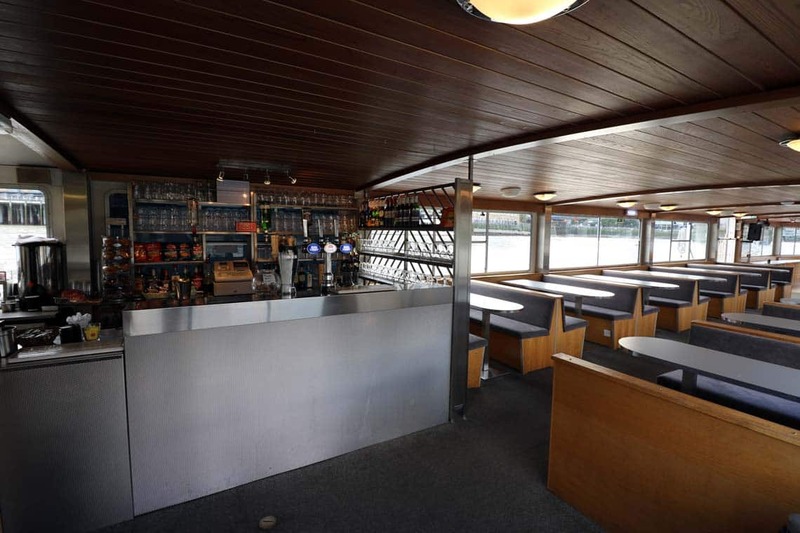 Your drinks will be displayed near the entrance of the vessel where your guests can help themselves. If you require drinks that are not shown on our drinks menus please contact us. With enough notice we are happy to source suitable alternative wines and drinks for your charter. Unfortunately we do not allow corkage on any of our vessels. For more information about our drinks options & prices please download our menus. * We do not allow any food or drink to be brought aboard the vessel without prior permission from Viscount Cruises Ltd.